Marvel has had some big numbers in its decade of blockbuster movies. 18 straight number one openings. Nearly $15 billion in total global box office. 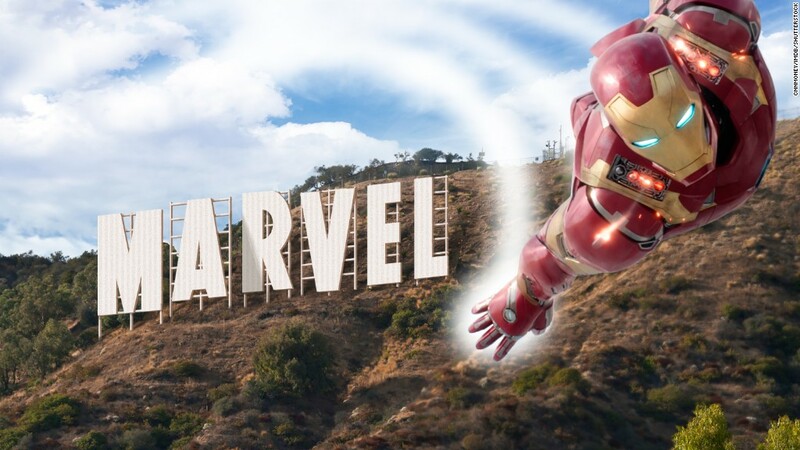 Now it has another one in its sights for when "Avengers: Infinity War" opens next week: $248 million. 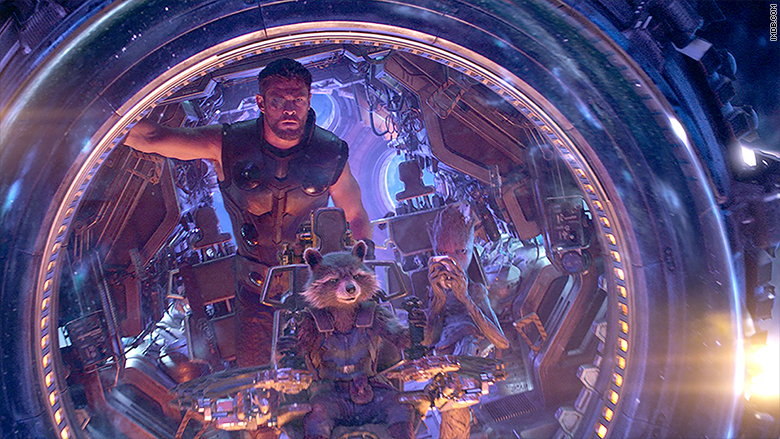 According to Shawn Robbins, chief analyst at BoxOffice.com, "Infinity War" is the culmination of Marvel's cinematic universe, and even though the superhero studio is far from done, the film represents an end of era. Fans may be sensing that, and it could be driving the ticket sales. "Avengers: Infinity War" may have a box office bout with "Star Wars: The Force Awakens" for biggest opening of all time.